Creating a family photo pose that unique and attractive will certainly make memories more memorable in your family. Trying to pose with different and unique way can give you and your family an unusual impression on your togetherness photo images. Creating a pleasant family pose with a funny expression, unique and attractive is not easy to do. You are definitely not uncommon to see family photos too commonplace with only family members who stood in a line and makes regular expression smile or maybe just a flat expression. Photos that are too unusual and too rigid makes it seem that there is harmony in the family. 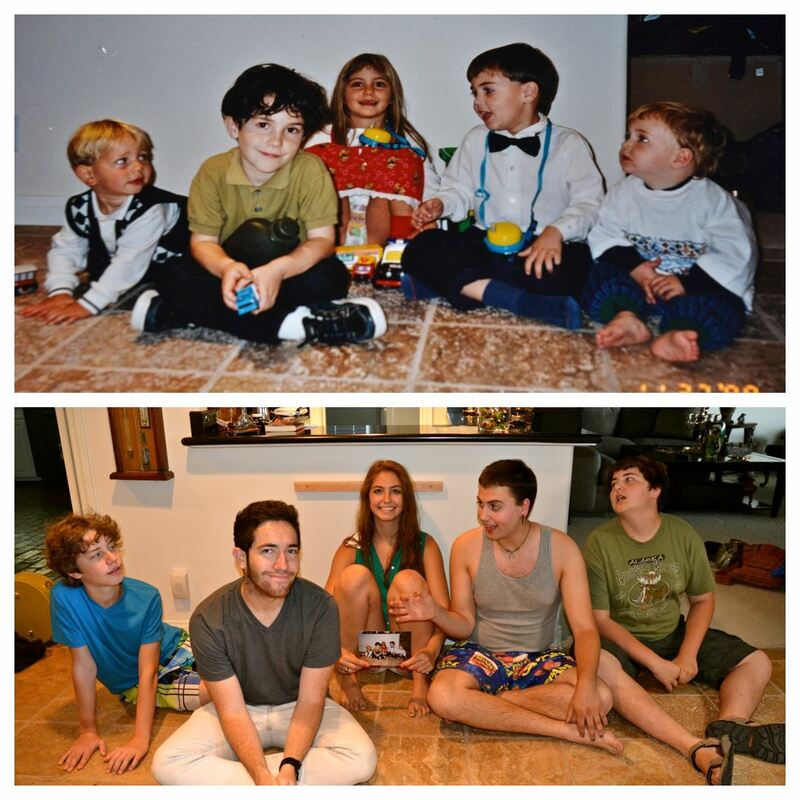 In contrast, if a family photo made with poses more vivid or even different from the others. Here are some unique poses for family photos and may become favorite of the people. 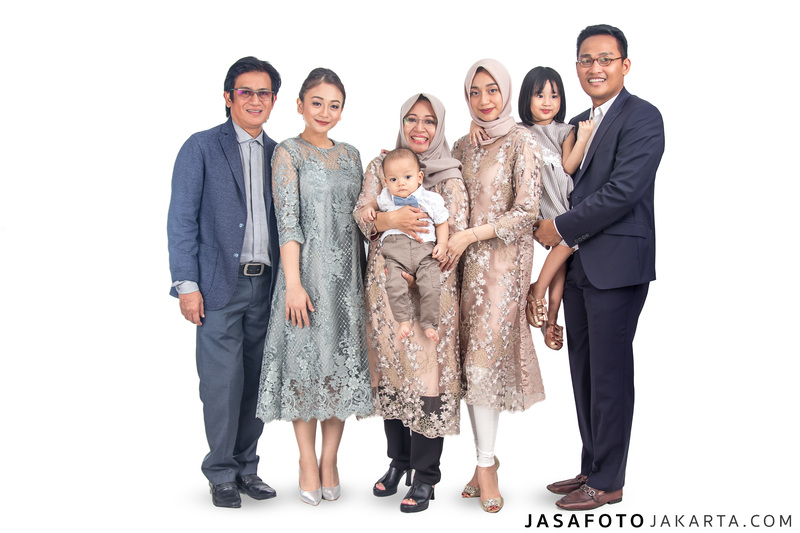 Have you ever imagined you create a family photo along with your family members at this time then take photographs with exactly the same pose in the next few years. Surely it would be very funny for example when you posed family photos together with your children who are toddlers with their funny pose and take pictures with you and your family back to repeat such a funny pose when you have teenage children. Maybe it could use model and color that are exactly the same so as to make your family photos more unique and interesting. Creating a family photo pose the usual mediocre or with neutral clothing can make bored. But it would be different when you make poses with family to determine the specific theme that is unique, for example with the theme of a Halloween party, a rustic theme, theme backpacker traveling, fishing theme or any other theme theme that describe the joy and family togetherness. 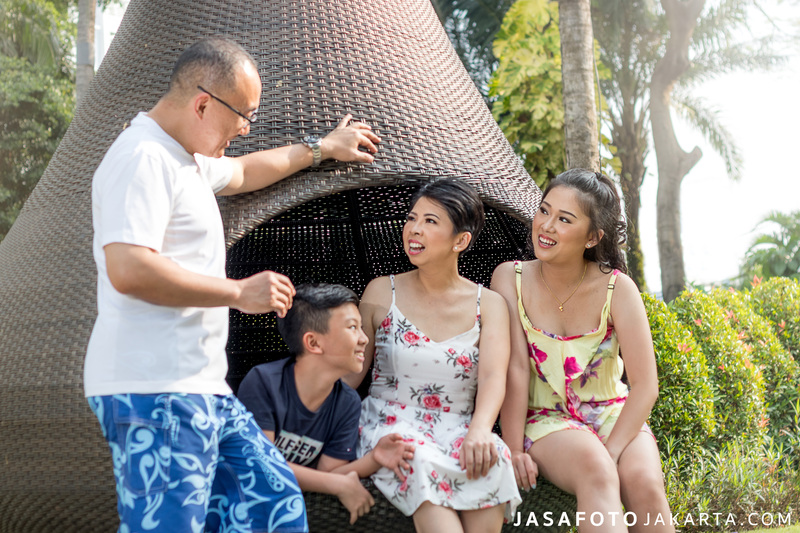 Often a family photo pose style is made in such a way to make it look more vivid or exciting, but the results obtained would make an impression too forced. Instead of a headache because of trying to force a child to pose, you can capture the real expression of the children with you. This method also makes it much easier than picture becomes more natural and alive. It is not impossible that you can get the most comical expression of the child in this way! Background or the background of the photo you can make the family poses become more attractive. One way is by giving unique writings so as to provide a s message from your family. 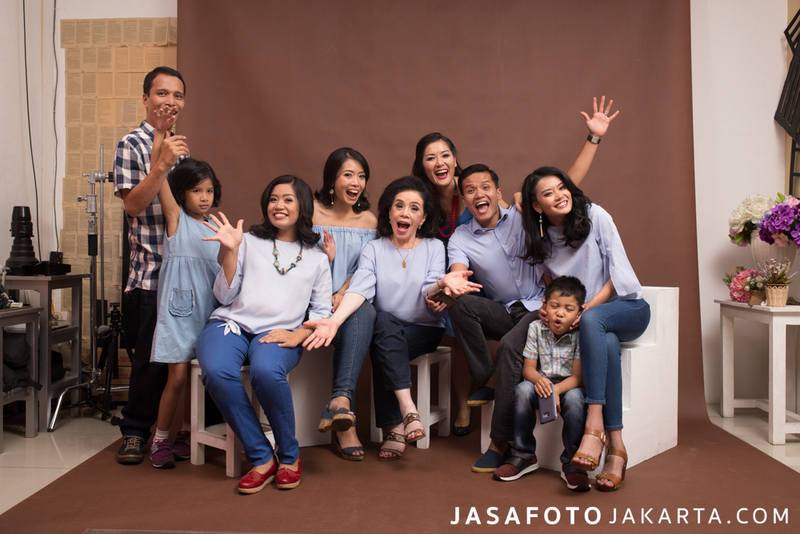 Creating a family photo pose in the studio is often difficult to reveal the real family closeness. An effective way to try is to take pictures together while doing fun activities outdoors, such as on the beach.